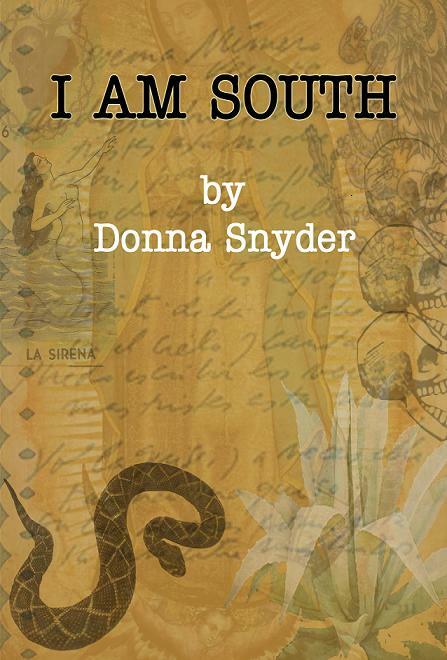 Lawrence Barrett Review of I Am South by Donna Snyder, Virgoray Press, 2010; Available at www. 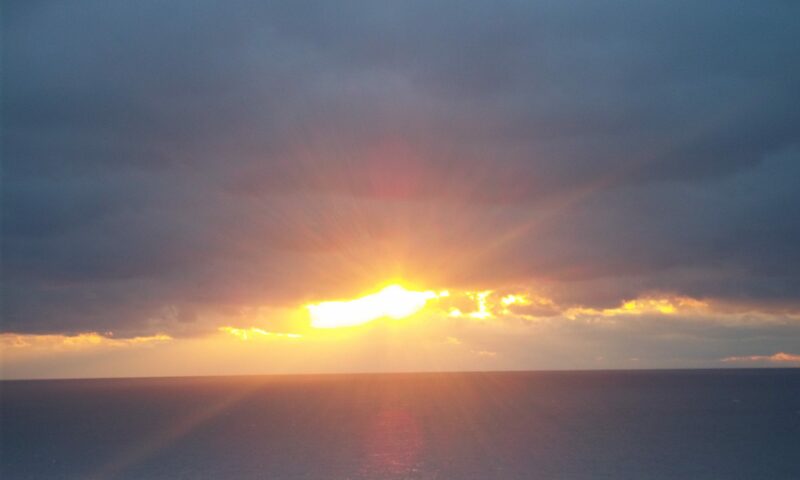 virgoraypress.blogspot.com. Donna Snyder, an accomplished, well-known and published El Paso poet and writer has delivered her first book, or rather chapbook, with a style that can be characterized as uniquely her own. Not one to obfuscate meanings, Snyder writes with searing clarity and in-your-face commentary that is refreshing because, thank God, one does not have to sit and agelessly ponder a puzzle-work of abstractions.